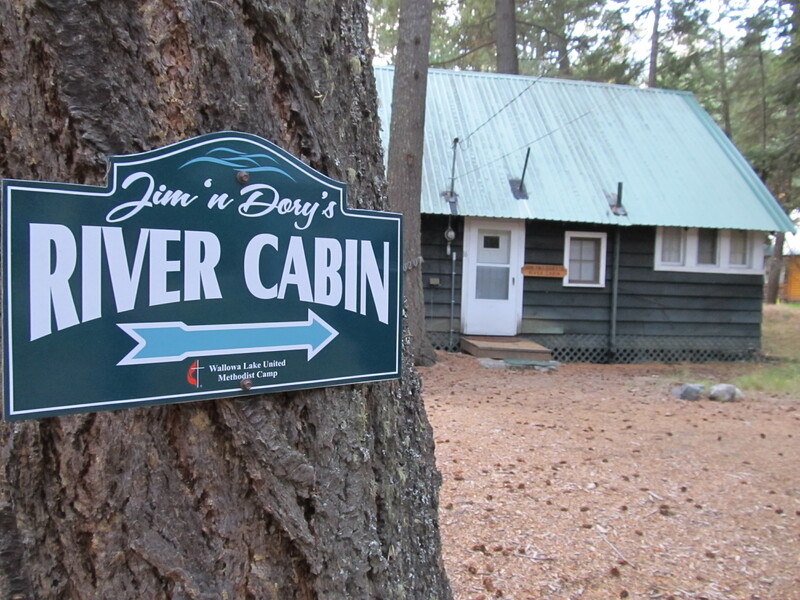 We can help you host the retreat of a lifetime! 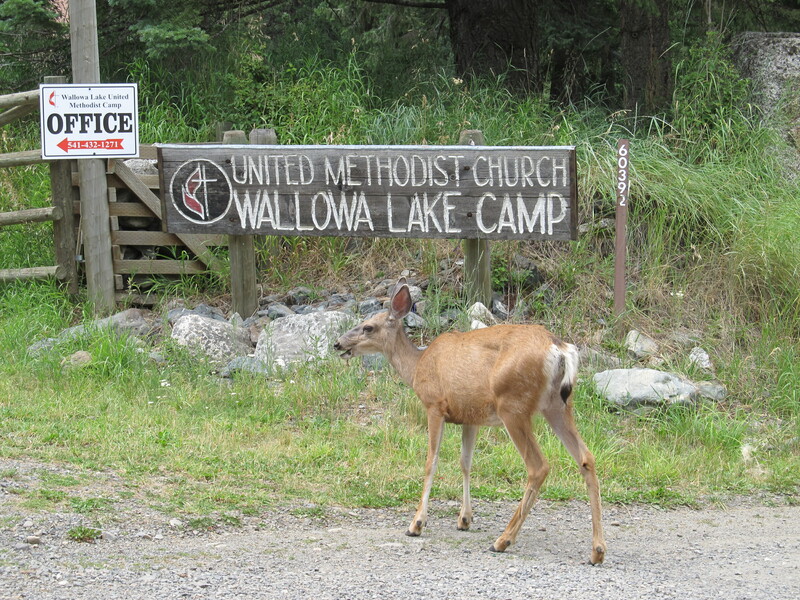 Welcome to Wallowa Lake Camp! 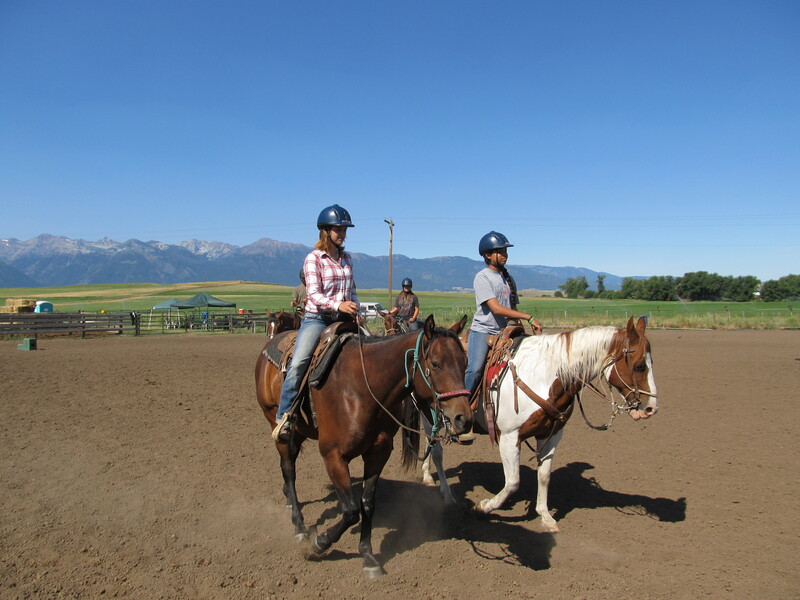 Take a break and enjoy our warm hospitality, sumptuous meals, relaxing spaces, and remarkable programming at safe, comfortable, clean, Wallowa Lake Camp! 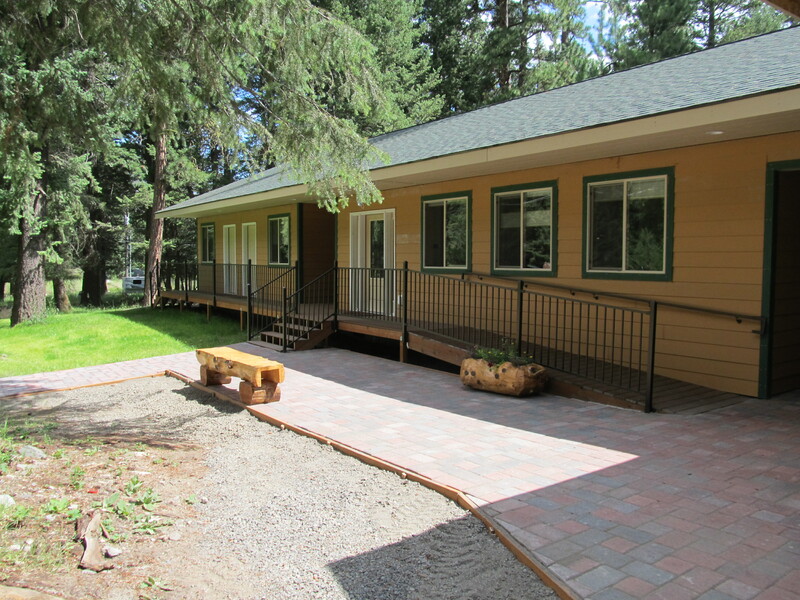 Lounge, nap, read, or draw outside your cabin, at the base of Chief Joseph Mountain, so close you can almost touch it! Feel like playing? Try gaga ball, basketball, volleyball, horseshoes, ping pong, swings, board games and more! 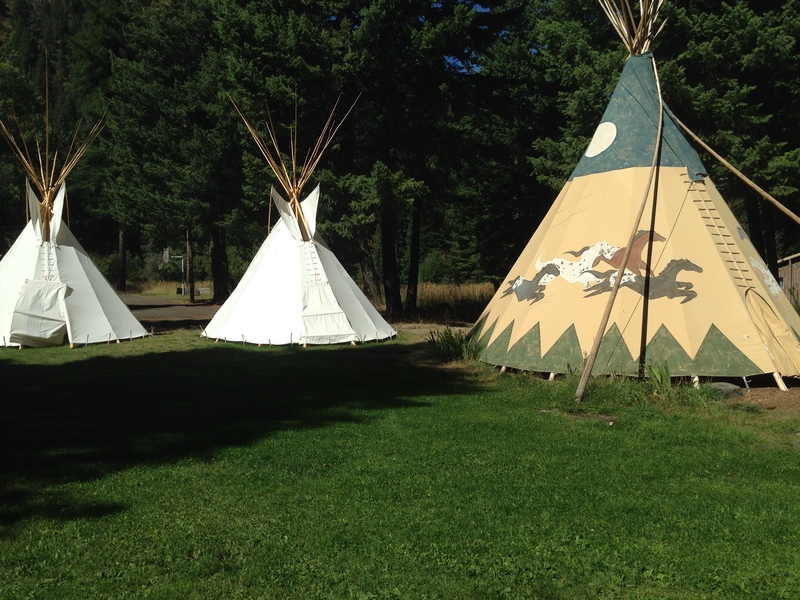 Sit by the creek with a cup of delicious locally roasted Red Horse coffee, or tell stories in the tepee, learn history of the Niimiipuu, also known as Nez Perce, meditate by the river, meet new friends over a puzzle, and make s’mores at campfire. Drink fresh Wallowa water, breathe in fresh mountain air, then curl up in our comfortable beds under handmade quilts for a peaceful night’s sleep under star-filled skies. 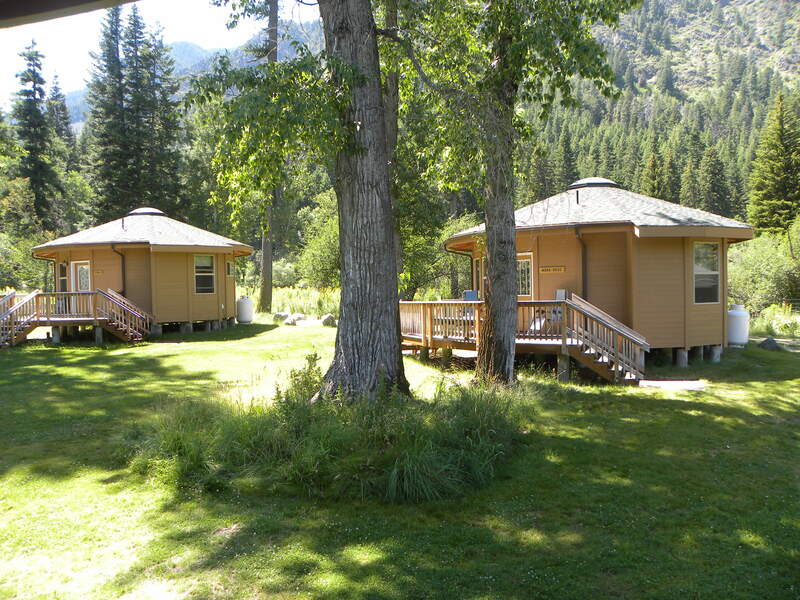 It’s time to escape to Wallowa Lake Camp!